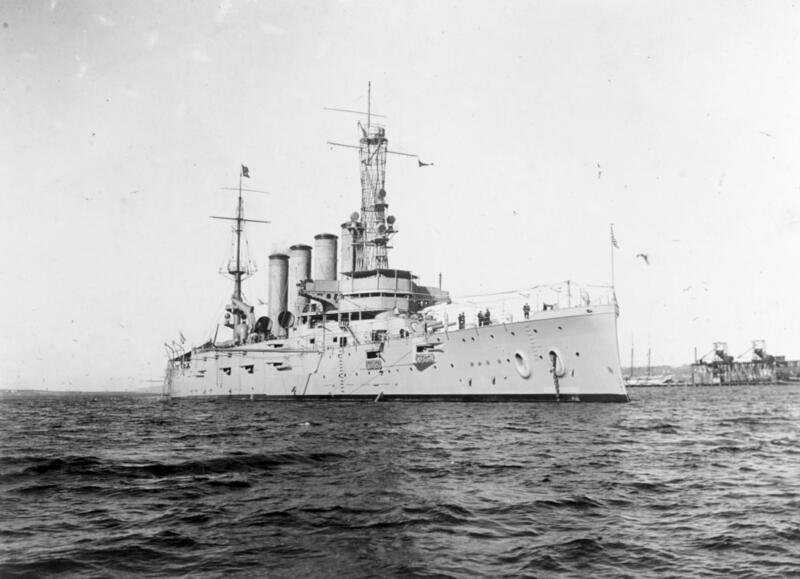 Washington — A hundred years ago, a mysterious explosion hit the only major U.S. warship to sink during World War I. Now the Navy believes it has the answer to what doomed the USS San Diego: An underwater mine set by a German submarine cruising in waters just miles from New York City. The flooding patterns weren't consistent with an explosion set inside the vessel. The hole didn't look like a torpedo strike.